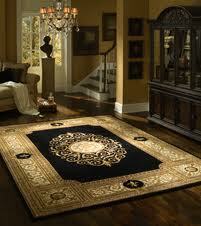 Area rugs add warmth and style to hardwood and stone floors, and they help define gathering spaces. Trevino Flooring Company offers a large selection of area rugs, and we only partner with the top manufacturers in the industry. 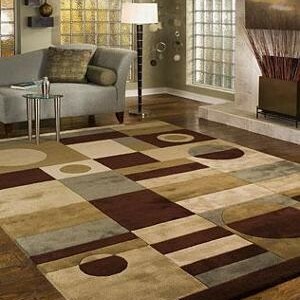 Choose from a variety of colors, shapes, and sizes to enhance your room. 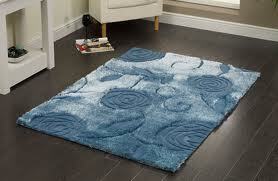 Stop by our show room to find an area rug that suits your taste and your budget.